Today Only, while supplies last, Save $20 on a Digital Homebrewing pH Test Meter. Use MoreBeer.com Promo Code BEERDEAL! Get 4 Homebrewing Kegs for Just $99 While Supplies Last! Sale Description: Right now you can get 4 Home Brewing 5 Gallon Kegs for Just $99 while supplies last at Adventures in Homebrewing! These are refurbished pin lock home brewing kegs and are currently available for the best price that I have ever seen. 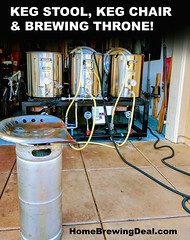 So if you are looking to keg your homebrew, this is a great chance to make the switch from bottles and save some serious money! Coupon Description: Homebrew Supply currently has a promo code that will save you $5 Off any all grain or extract home brewing ingredient kit that is priced $30 or higher! This is a great price for some fantastic home brewing recipe kits. I have brewed several of their kits and have not been disapointed. Right now, I am brewing up their Hazy IPA all grain beer kit and will probably try their Pliny the Elder home brewing recipe kit next! They offer flate rate shipping, so their beer kits are supper reasonable with this promo code and their shipping rates! Coupon Description: Today Only at More Beer, save $8 on their large stainless steel mini keg growler. This 128 oz Man Can Stainless Steel Growler is an awesome one gallon keg that will keep your favorite beer fresh, carbonated and on the go. Man Can mini kegs and growlers are built from stainless steel that makes for a sanitary food grade 1 gallon keg that can last a life time. The unique threaded lid removes for easy filling and cleaning. ManCan also has tapping systems that will thread in for a true on the go experience.As a growler replacement have it filled at your local brewpub. For homebrewing use it as a 1 gallon keg. Today only at More Beer, enter the ManCan promo code BEERDEAL to save $8 on this 1 gallon keg and stainless growler. As an added bonus, this awesome 1 gallon keg ships free! 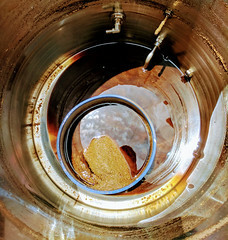 Homebrewing Recipe Kit Sale – Just $20 For Extract & All Grain Beer Kits! 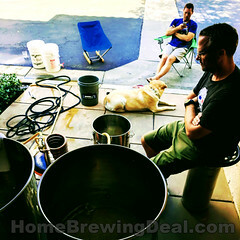 Home Brewing Recipe Kit Sale – Just $20 For Extract & All Grain Beer Kits! Homebrew Supply Coupon Code – Get a New Draft Beer Regulator for $25 when you purchase a refurbished Ball Lock Keg! Get a New Draft Beer Regulator for $25 when you purchase a refurbished Ball Lock Keg! Coupon Details: Get a Regulator for $25 when you purchase a refurbished Ball Lock Keg! 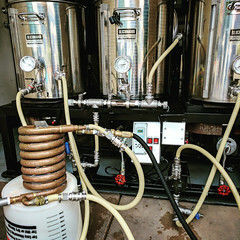 Coupon Description: With this Homebrew Supply promo code, you can get a new home brewing CO2 regulator for just $25 when you purchase a refurbished ball lock home brewing keg! Remember to add the items to the cart and enter HomebrewSupply.com Promo Code: REGULATE at check out. This promo code is eligible for single, two-pack and four-pack ball lock homebrew keg packs. Limit one per customer while supplies last. 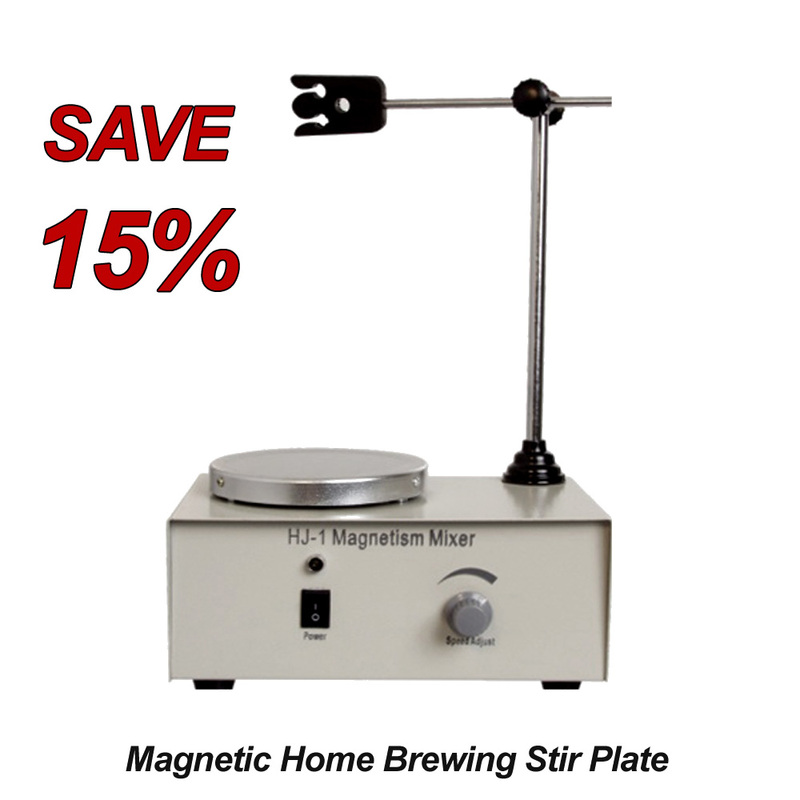 Save $10 On A Stir Plate and Improve Your Home Brewing Yeast Starters!